Events View and register for our innovative monthly sessions. News Latest news from Digital Leadership Forum. About DLF Information about Digital Leadership Forum. Our members Our membership network includes world leading brands. Join in Become a member to join in and stay relevant in the digital age. All members will receive the post event report after each session with the presentation slides and session summary. Please tick to confirm you are happy to receive email invitations to DLF events and to be contacted by our team. "The sessions are always informative and interactive." 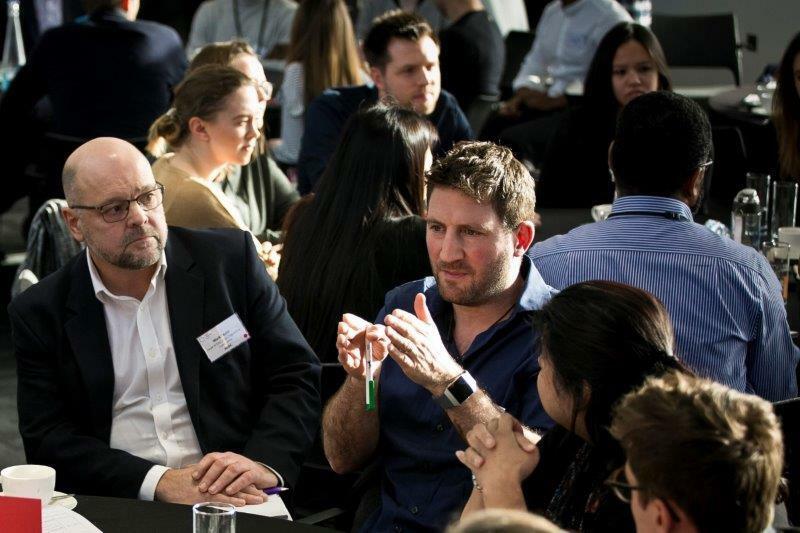 "Very insightful conversations from the attendees and speakers - great to hear from leading brands"
"Fantastic meeting inspiring people and hearing positive stories. I picked up some great tips!"